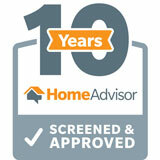 We have provided Bottled Water Delivery Service for families throughout West Michigan since 1986. 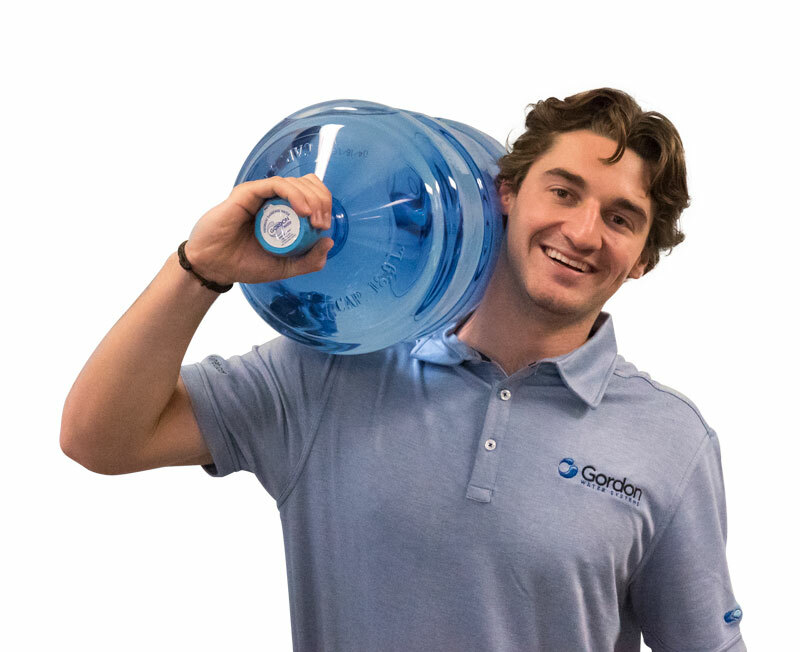 We not only provide high quality bottled water delivery but also have the convenience and cost savings available to customers when they pick up their bottled water at any of our convenient locations in Kalamazoo, Grand Rapids, and Portage. In addition, if you join our Water club you get 1 FREE Bottle for every 10 bottles purchased. We are licensed & inspected by the USFDA. 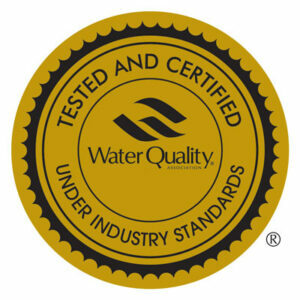 We do daily, weekly and annual testing to ensure that our products are of the highest quality. Our water cooler dispensers are available in Room & Cold or Hot & Cold configurations. The room temperature is ideal for cooking while the cold water is refreshing to drink. 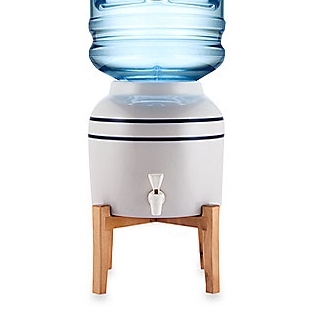 The Hot & Cold cooler has the benefit of an instant hot water dispenser in that it is ideal for teas, instant soups, hot cereals etc… Our water cooler dispensers accept either our 3 or 5-gallon bottles. We can replace/repair all the components in our coolers except the cooling compressor system. We have really good equipment in the field and they work for many years. 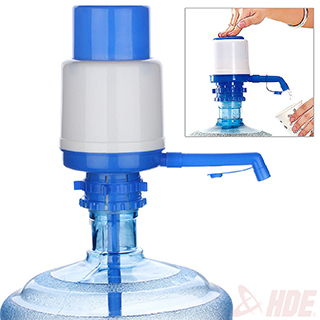 The Dolphin Pump is an easy way to dispense bottled water into another container whether a glass or a pitcher to pour from or store in the fridge. 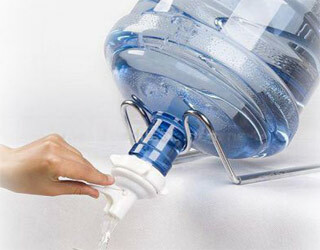 You can store the bottle with pump in a convenient closet so the bottle is out of the way. Also good for camping. The Spigot & Cradle is a simple way to dispense bottled water into another container whether a glass or a pitcher to pour from or store in the fridge. The bottle, spigot & cradle sit on a counter or table. Dispensing is easy and fast. This is what we use for events and customers use for picnics, cabins or camping. We provide 2 different bottled water options for drinking: High Purity Reverse Osmosis Water (Blue Cap) and Mineral Enhanced Water (think Desani) (Green Cap). Both are available for delivery as well as pick up at any of our locations in Kalamazoo, Grand Rapids, and Portage. De-Ionized Water (red cap) is also available in 5 gallon bottles for delivery or pick up. “DI” water is used in commercial and industrial applications like “Chain of Custody” cleaning, battery water for large industrial batteries (forklifts) and other special applications. It is not for drinking. You can save money by picking up your bottles of water at one of our conveniently located office locations. Just drop off your empty bottles and pickup the full ones you need. You can also join our Bottled Water Club and get your punch card, which offers 1 FREE bottle for every 10 purchased. Just another way Gordon Water systems shows our appreciation for our valued customers.